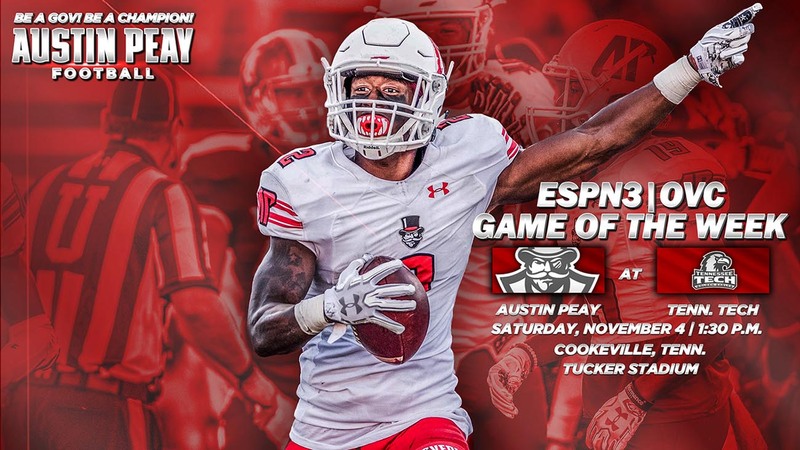 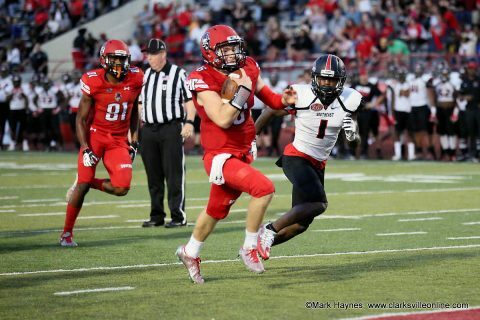 October 23, 2017 Archives - Clarksville Sports Network - Clarksville Tennessee's most trusted source for sports, including Austin Peay State University. 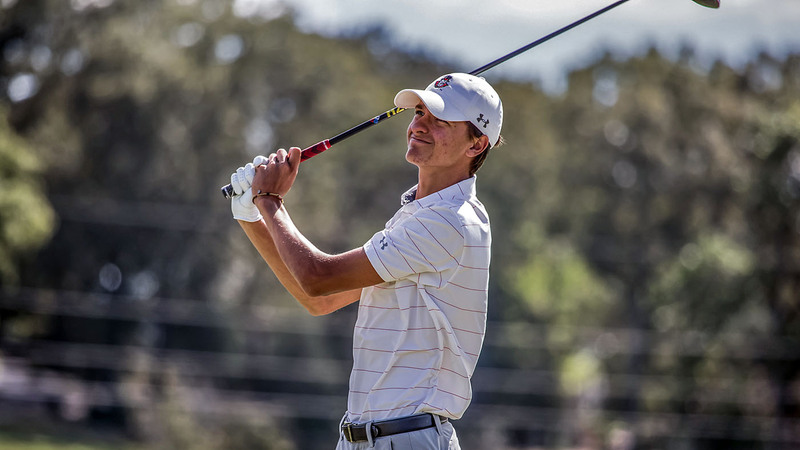 Birmingham, AL – Freshman Chase Korte sits in ninth after the opening 36 holes of the Samford Intercollegiate at Greystone Golf and Country Club. The Metropolis, Illinois native finished the opening two rounds with a two-over 146 (76-70), rolling in a team-high 24 pars to keep himself near the top of the leaderboard.